$10,000 Price Reduction!!! Desirable City of Wellington. 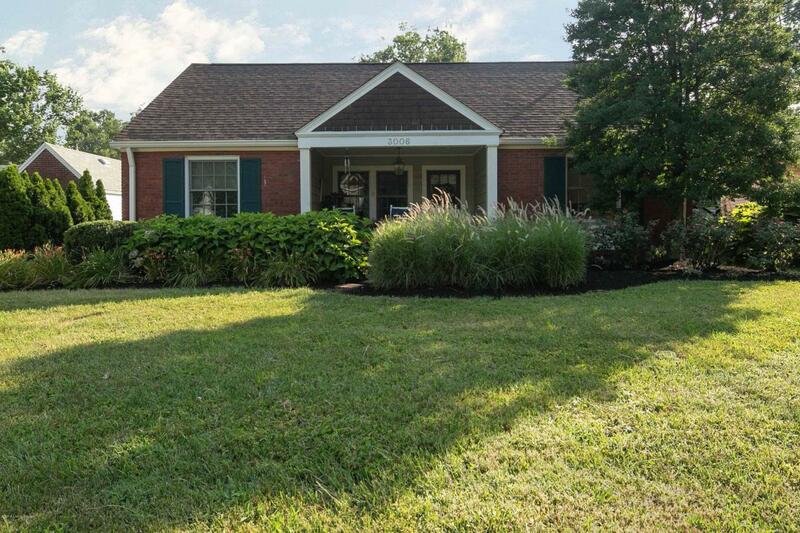 4-bedroom, 2-bath brick home in quiet neighborhood, close to schools, shopping, and Highlands restaurants! Lots of improvements! Replacement windows (except for 2 original), sunroom addition, new garage door, new side door window, tiled front porch, and new paint! Hardwood floors throughout first floor! Eat-in kitchen and formal dining room, great room with fireplace (that can be used as gas OR wood burning), and partially finished basement with family room. Master suite with plenty of closet space at rear of home. Sunroom, deck, and patio on the back. Detached, two-car garage. Blinds and window treatments remain, except for curtains in master bedroom.Square feet is approximate; if critical, buyers should verify.